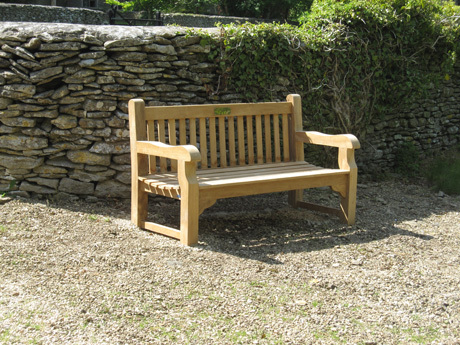 The original bench was placed on the Village Green just outside the church gate some 35 years ago in memory of Miss Sully and Miss Butler who lived in Woodbine Cottage on Camp Lane. Over the years the bench, with a marvellous view over the Green down towards the lower cottages, has been well used by both villagers and passers-by as a peaceful place to sit and rest for a few moments of quiet. 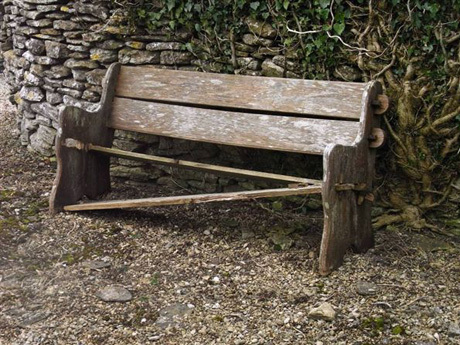 Over the past year or two the bench has fallen into disrepair as a result of wear and tear and can no longer be used safely. It would have been a great shame to lose this feature which has been part of the Green for so many years.